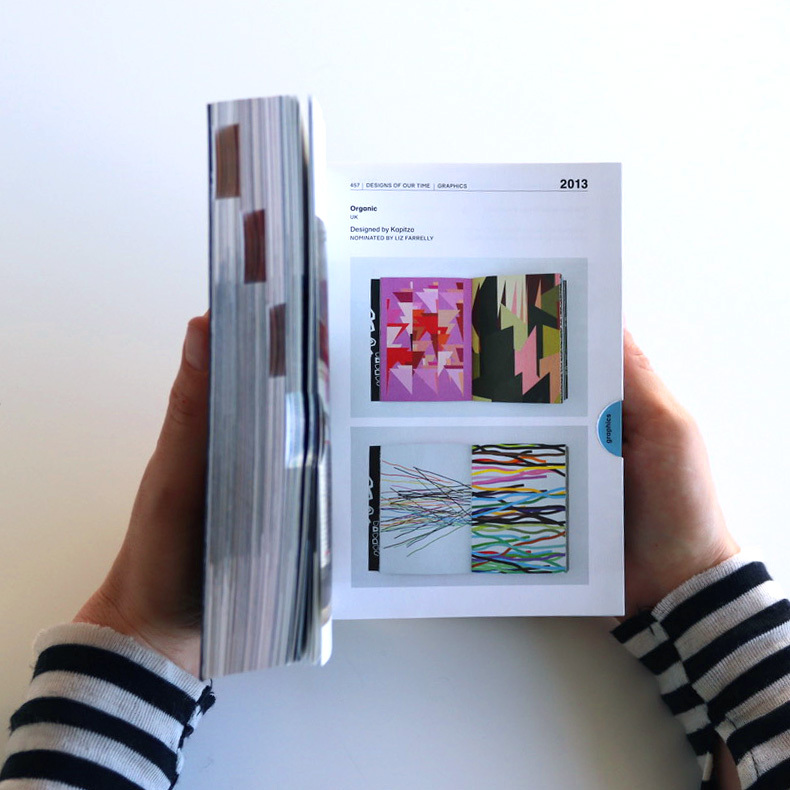 We are very proud to be included in the book : ’Designs of our Time’ published by the Design Museum. 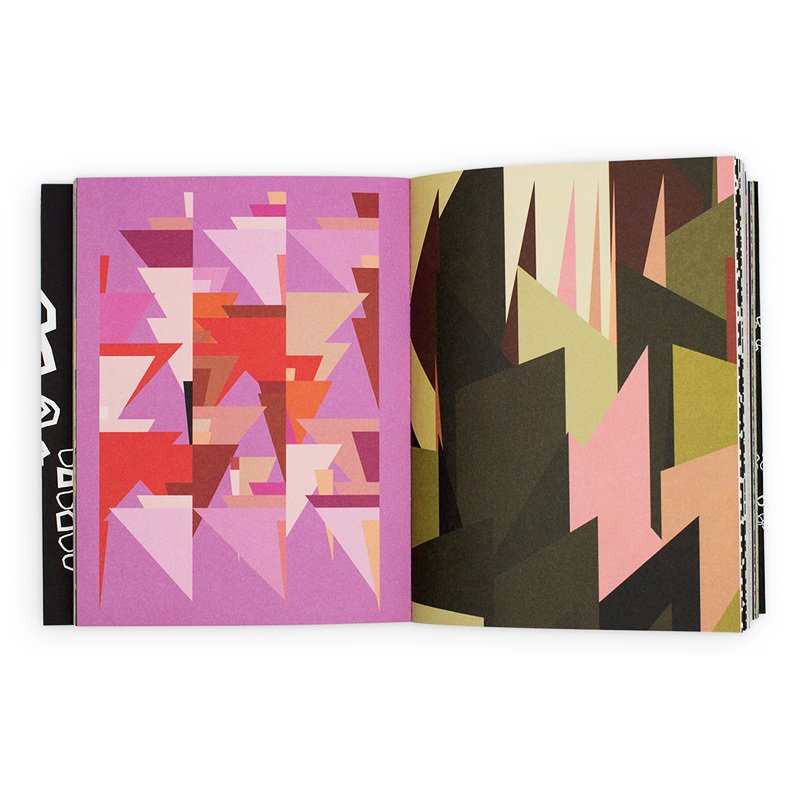 Our ‘Organic’ book was nominated by writer and curator Liz Farrelly for its innovative approach to pattern design utilising mathematical formulas and developing custom software. We are honoured to be in great company with innovative and thought-provoking designers and architects from around the world such as Heatherwick Studio, Irma Boom, Ronan & Erwan Bouroullec and Vitra. 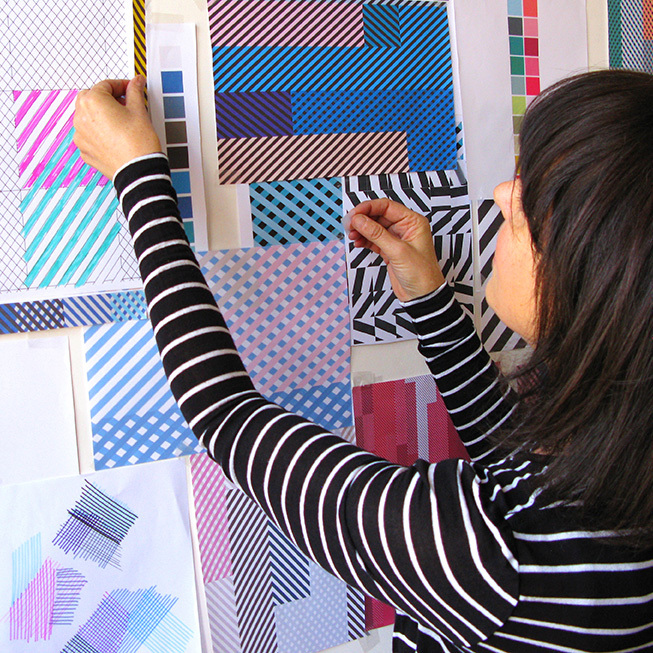 It’s been great fun to create this mini collection of striped prints. 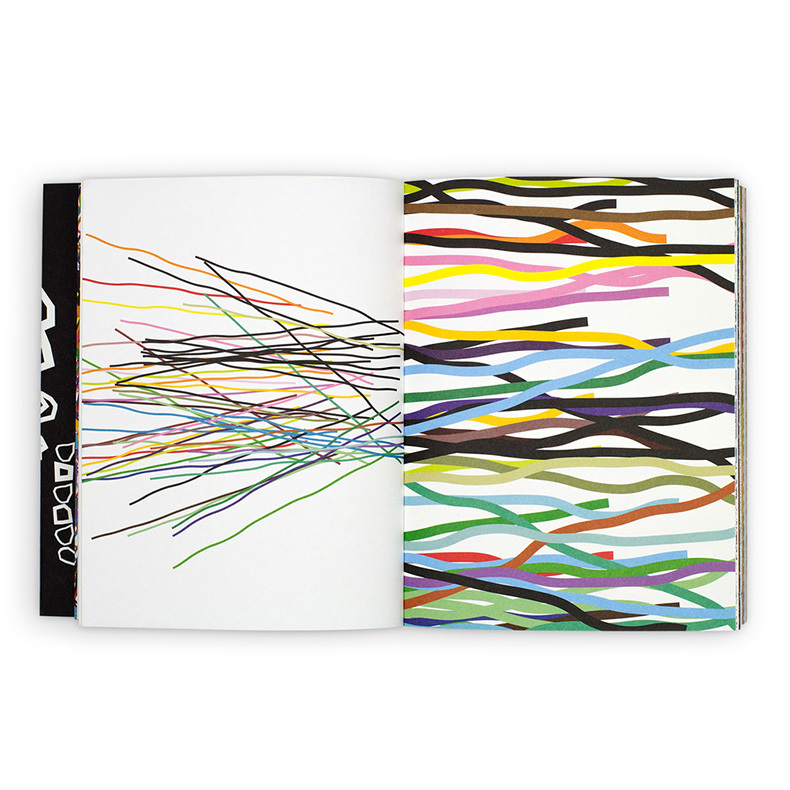 We visualised it as a short story of stripes featuring four characters. The colour theme is navy / blue and of course we added some sidekicks (purple and green) to the mix to keep it interesting! We have been experimenting with Risograph printing for a while as we love the color vibrancy. 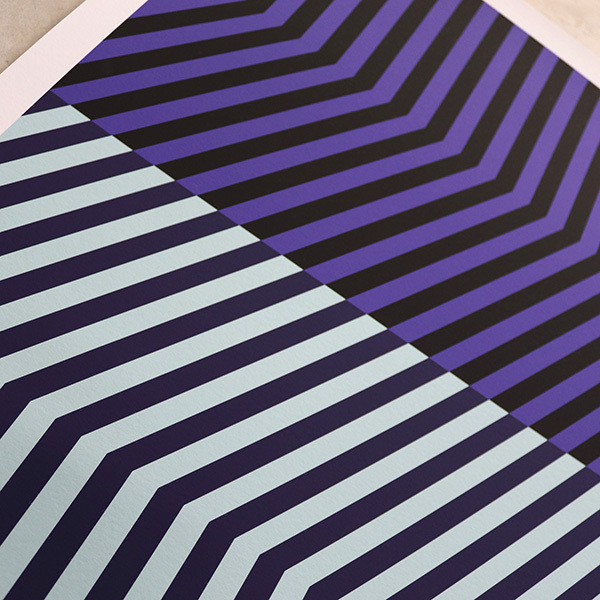 There is only a limited number of colors available and inks can only be mixed by printing on top of each other, which creates the unique ‘Riso’ look. 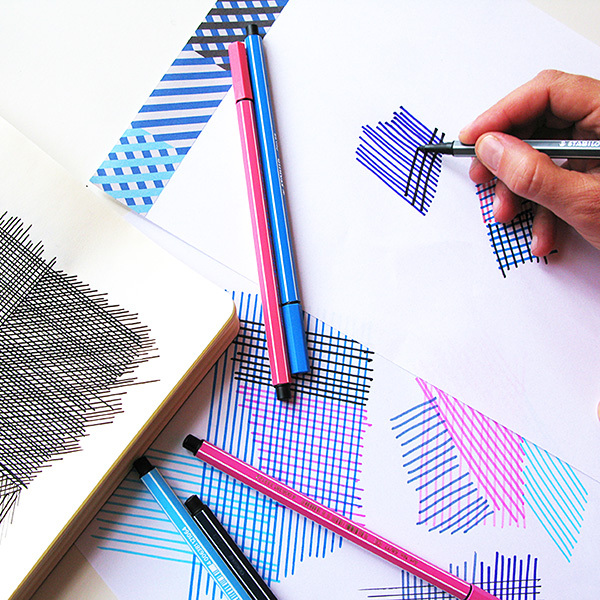 The limitations of colors has been our inspiration to create brand new collections of 1, 2 and 3 color patterns. 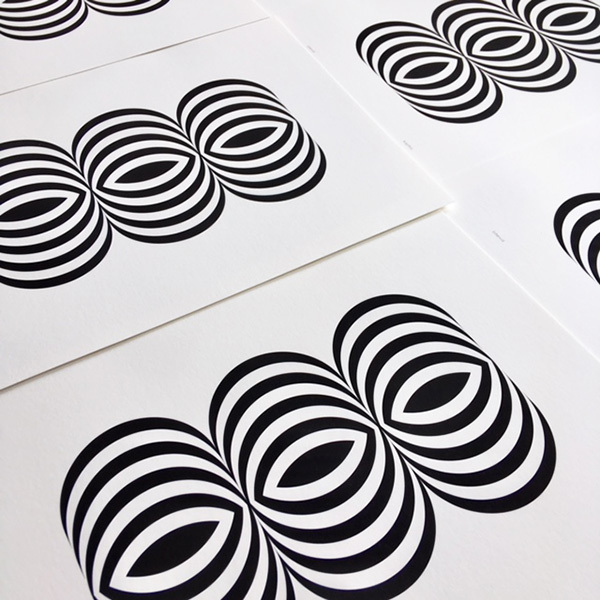 Some of these new prints make their way out into the world as our studio’s seasonal greetings. Happy Holidays! 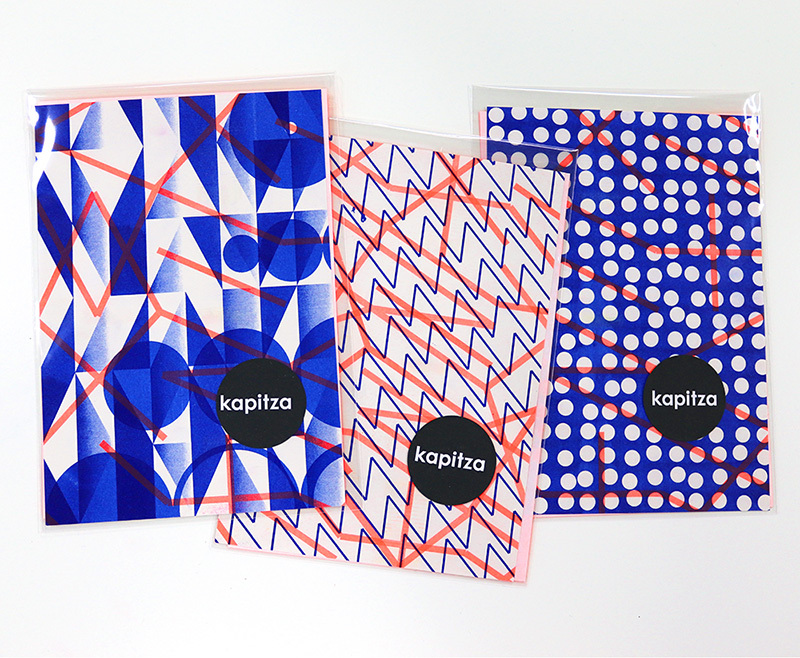 Colour proofing is a big thing at Kapitza studio. 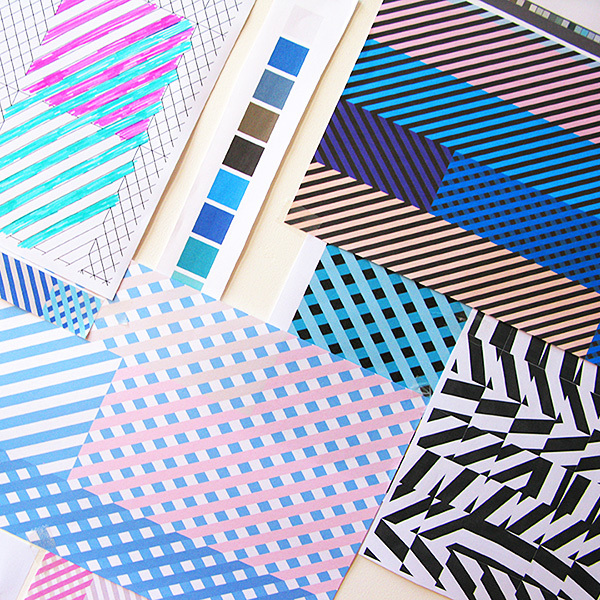 When designing at the screen, we know exactly how we want the colours to print. We literally ‘see’ them. So, when a colour proof arrives in the studio, we are always curious to see how far apart the result is from our imagination, or how close. As we have extensive experience specifying colours for printing, the results are usually really close and just need a bit of tweaking. These proofs are for one of our new ‘mt masking tape’ designs ‘Symbols’. It's great to finally see our exclusively designed prints on paper! For this commission of art prints, we worked closely with the interior architects to complement the interiors of a newly build apartment hotel in Munich. The prints add a splash of colour and interest to every room. 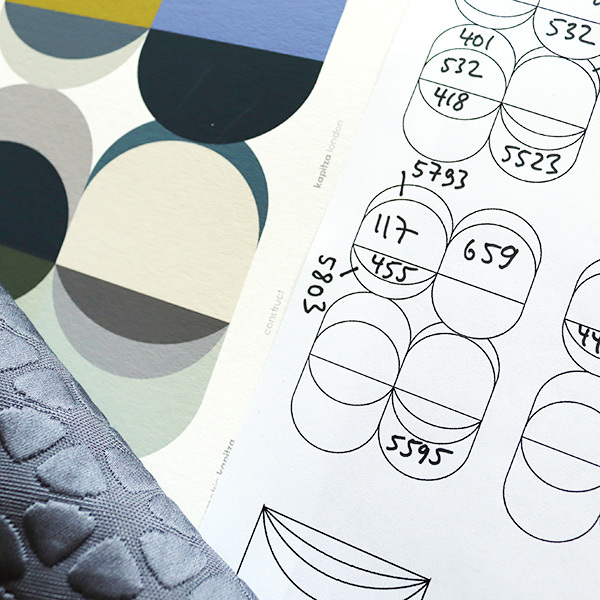 We developed a concept for the motifs, colours and grouping of prints in every apartment, and the outcome is stunning. 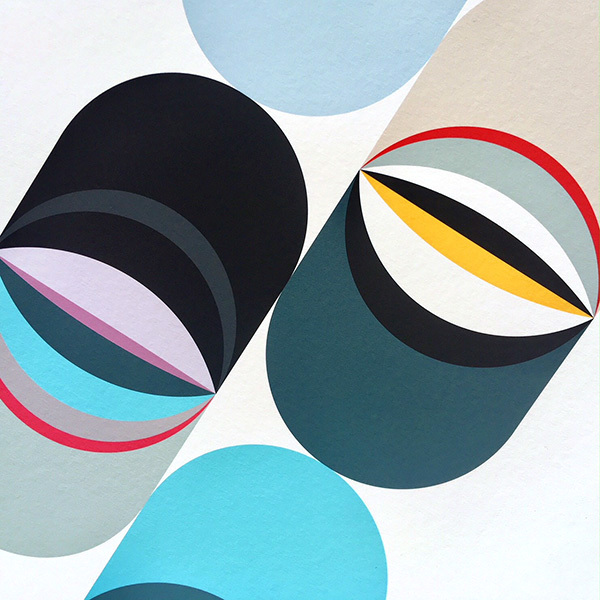 The prints have left our studio this week and we can't wait to see them on the walls! We have been working on an exclusive textile collection for Designtex New York, a company specialising in textiles for the retail, hospitality and health care sectors. Its been a great challenge to create a unique design that works in large spaces and many different environments. To this end we have developed a timeless modern stripe pattern in five distinctly different color ways. The fabric is launching at the NeoCon, Chicago next week, and we will post images of the final fabrics soon. For now, we are posting some pics of our design process. Sign up with your email address and we let you know when a new post is added.